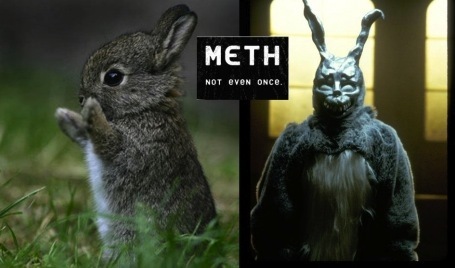 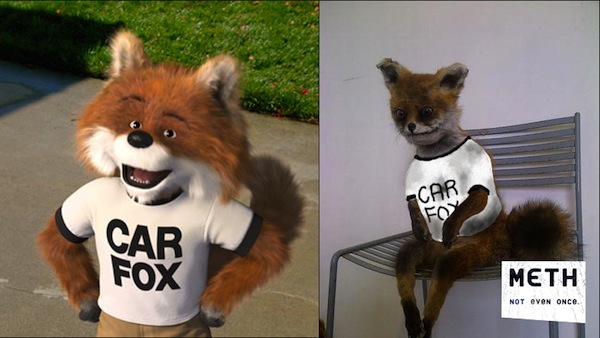 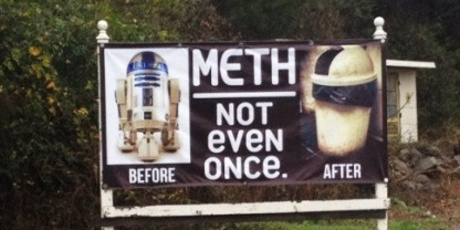 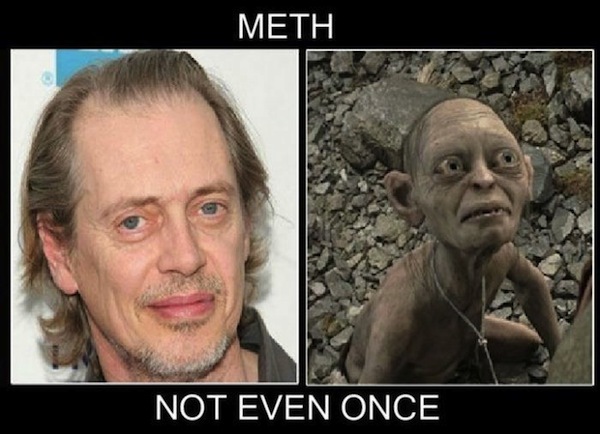 The “Meth Not Even Once” campaign was a terrifying way to show people the effects of long time meth use. 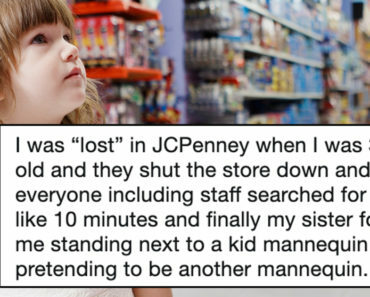 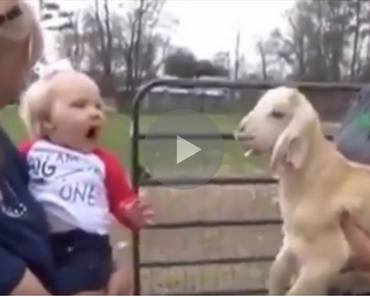 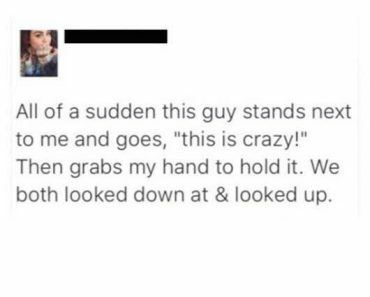 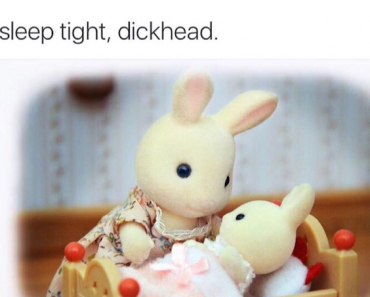 It certainly wasn’t a laughing matter. 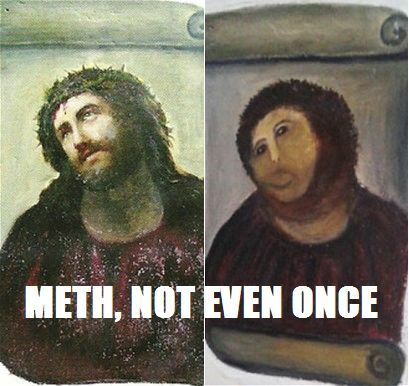 Well, not until the Internet had their way with it. 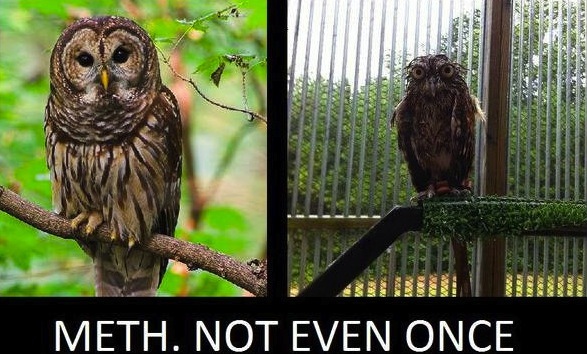 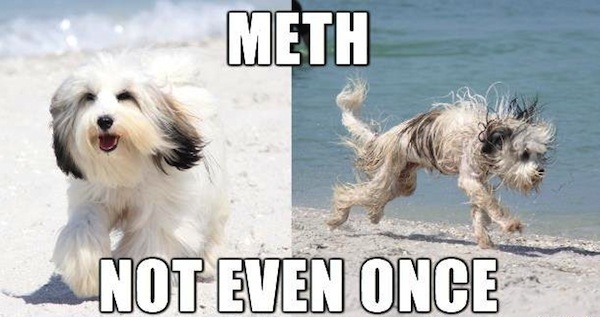 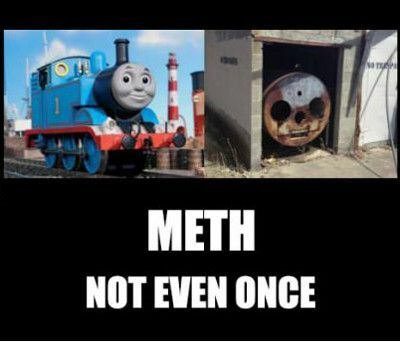 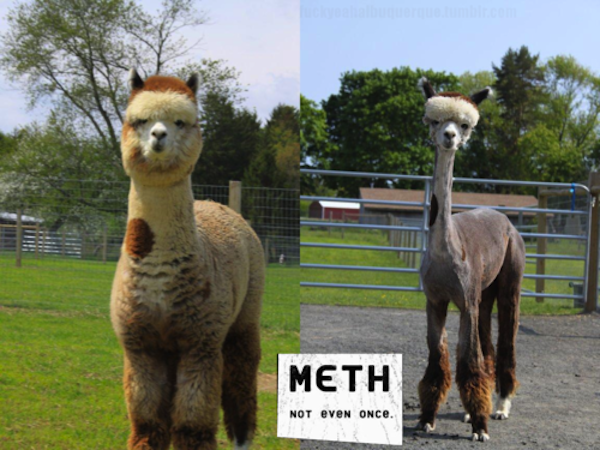 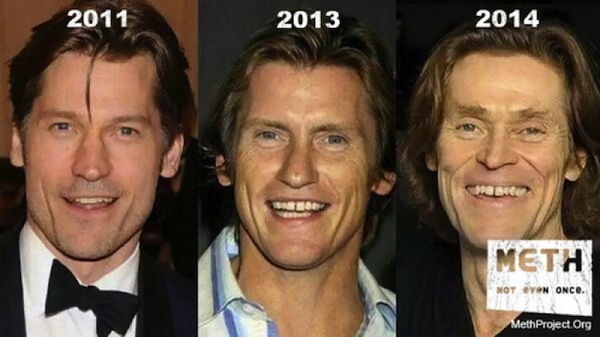 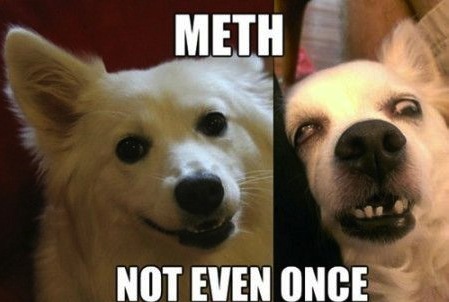 Since then, “Meth Not Even Once” has become one of the best memes the online world has to offer. 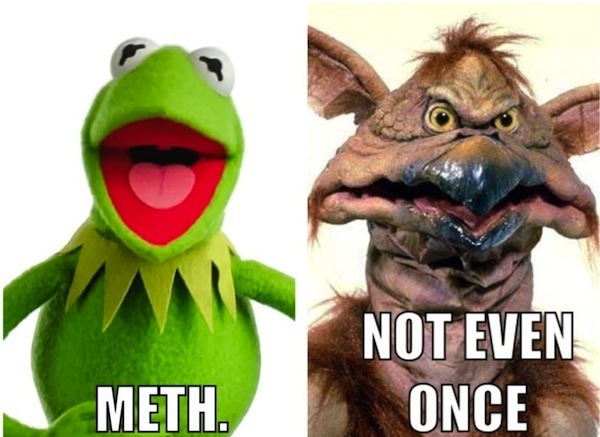 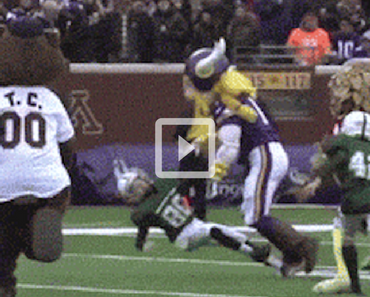 Let’s take a look at a few of the best. 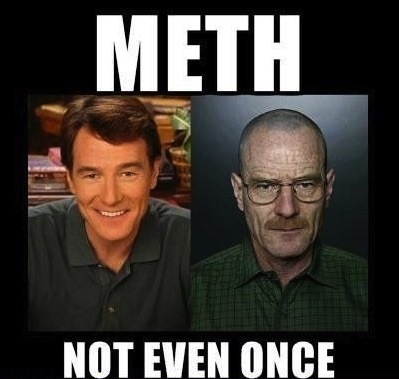 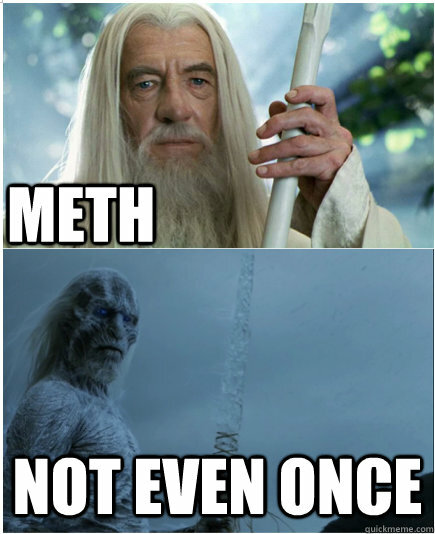 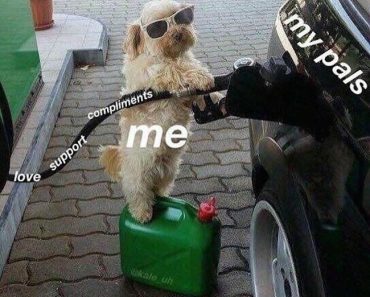 If you enjoyed this collection of the Meth Not Even Once meme, you’ll probably want to check out our entire meme collection.